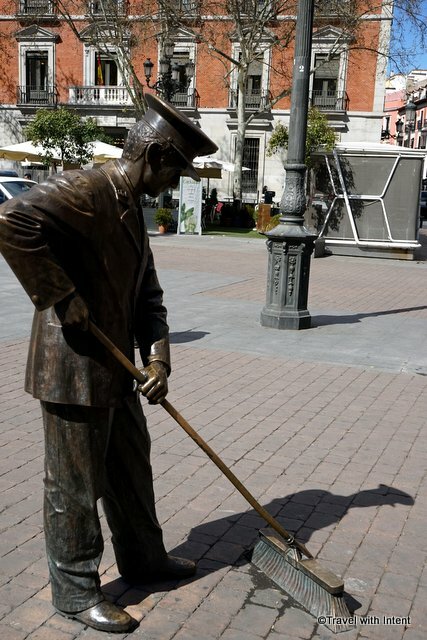 This guy is so fastidious, he even clears up shadows. Linked to Shadow Shot Sunday, Travel Theme: Clean and Photo Friday: Shadows. love it!! great shadow shot!! An unusual but enchanting subject for a statue. What a gorgeous pose.